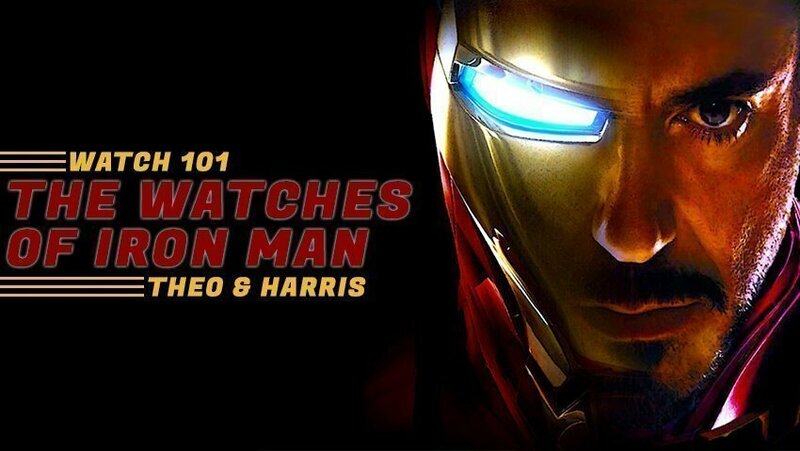 What is up, watchfam?! 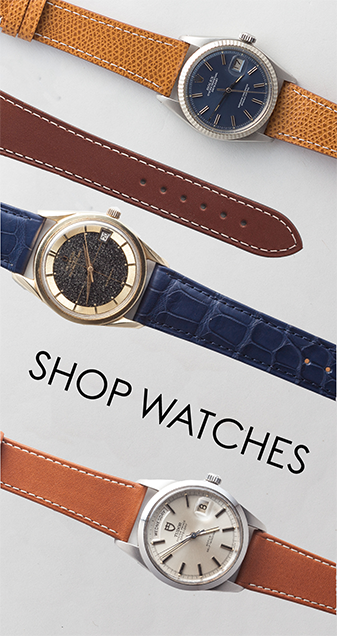 As we settle into Fall, it seems only right to talk about some ways to up your watch game in keeping with this Autumnal season – with some new straps. Disclaimer: I won’t be recommending specific strap makers and their models as much as styles and colors so as to avoid any concerns over the quality of one versus another. I’ll drop a couple different options with each style, and you can investigate further as you see fit. Whenever someone asks me to describe the colors of Fall, orange, red, and yellow are the big ones alongside the crisp brown of fallen leaves. 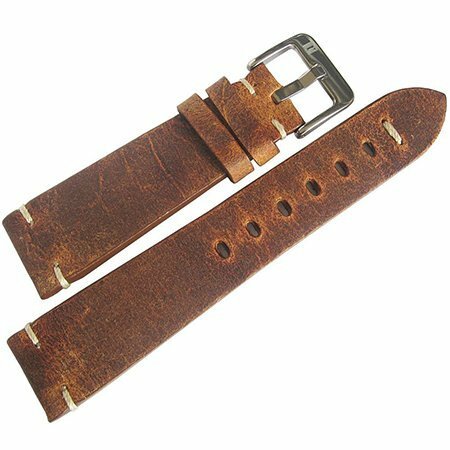 The color that has become known as “rust” in the popular consciousness of strap makers is arguably the closest I’ve seen anyone get to that latter color brown, and it pairs well with just about every dial color I can think of. While by no means particularly formal, Fall also isn’t a particularly formal season – it’s all about the outdoors, embracing the more manageable temperatures, and spending time with loved ones doing spooky stuff. Something both muted and vibrant at the same time seems, to me, to be the perfect option. 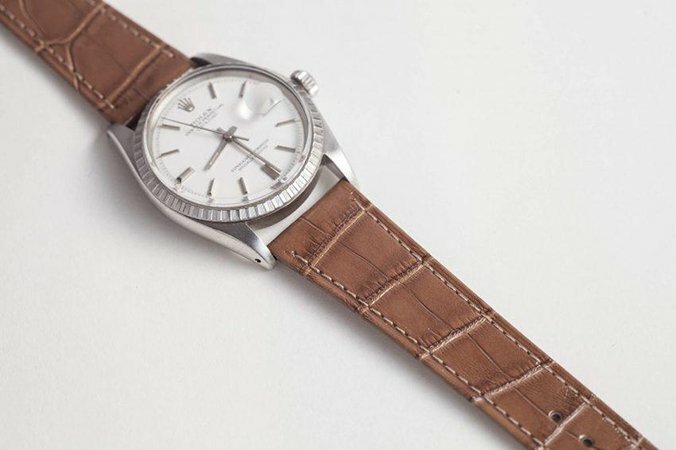 I very recently developed an obsession with Shell Cordovan straps after uncovering the renowned Argentinian bootmaker Casa Fagliano, a company who has taken the Shell Cordovan leather used on their famous boots and applied it to some absolutely exquisite watch straps for Jaeger LeCoultre. 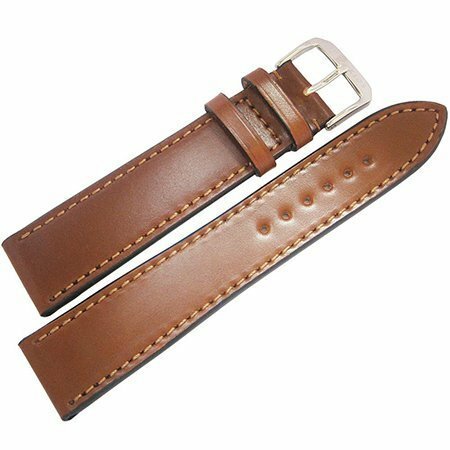 From there, I became engrossed in the idea of the brown Shell Cordovan strap and the versatility of it. Shell Cordovan, as a primer, is a type of leather made from a very specific section of horse hide, which is notorious for becoming more beautiful the more worn in it gets. For something perfectly designed for Fall, you can’t beat something in a cognac or mid-brown of some kind, again playing on the earthy tones of the season while also offering some serious versatility. Burgundy is one of those colors that, much like rust, plays with the brown base tones of the Fall season while also picking up on the reds that many a leaf will turn along the way. 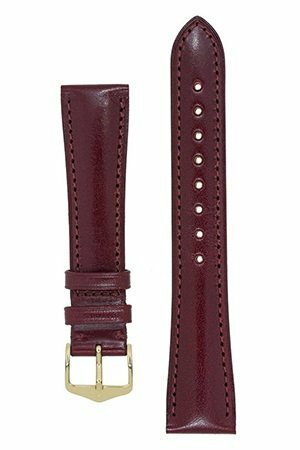 In that regard, this choice isn’t so much about the type of leather as it is making sure that it’s a deep, rich burgundy that really accentuates the red tone and suits the piece you’ll be wearing it on on a stylistic level. I’m going to violate my rule about “no specific strap makers/models” for this one solely because of that stunning, deep greenish brown color that Fluco has achieved here that I have yet to see another manufacturer pull off. It is a stunning example of taking a color that should, in theory, be a bit too vibrant (green) and making it more than palatable. 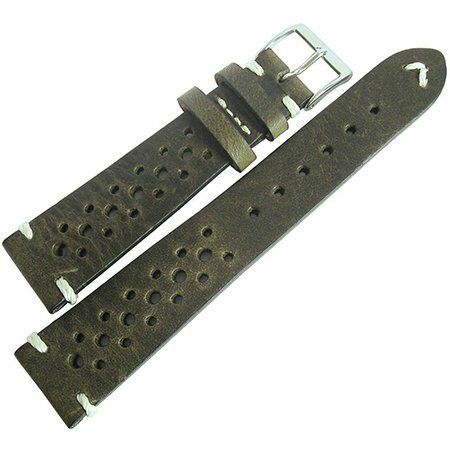 Not only that, but as a rally strap, the perforations in the leather allow for a bit more breathability which, come the end of Fall, won’t be as necessary, but during the transition period between the seasons, could well be a perfect companion. Another stellar example of this kind of color mellowing is the T&H x JR Sark, which takes a color (rich, couple steps above navy blue) that might be too bold for a strap in another execution and, through material and color contrast on the inside, creates a smooth and high-quality look. No discussion of strap options would be complete without something for the more formal end of things, and it doesn’t get much more traditionally formal than either crocodile or alligator. While black is the most formal of colors for such a strap, in keeping with the theme of the season and the associated color palette, it only makes sense to go with something in a brown, whether that’s a lightish, almost toffee colored brown like the 740 pictured above, or a dark, glossy brown like you might find on a Patek Calatrava (see below for examples). 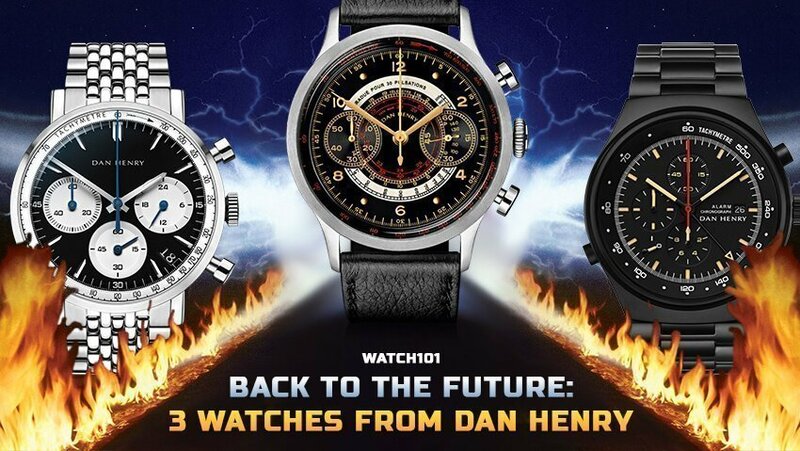 Whichever you choose, it’ll be a seamless way to smarten up an outfit and take your Autumnal wristwatch game to a new level. Alright geeks, those were my choices for some essential Fall strap options! Be sure to let us know yours and, as always, keep it classy, watchfam.